Products - Water Well Drilling Equipment Mudslayer Mfg. 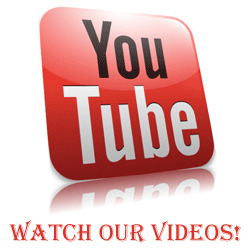 Products: tap on any link below to learn more about each of our products. MudSlayers are Portable mud cleaning machines, recycling and environmental protection systems. Our portable mud systems provide the ultimate in cost effective portable mud management and solids management systems. 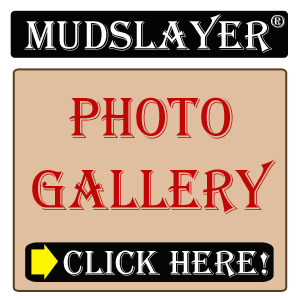 MudSlayer®: Built by well drillers for well drillers. Copyright © 2019, Mudslayer Manufacturing.